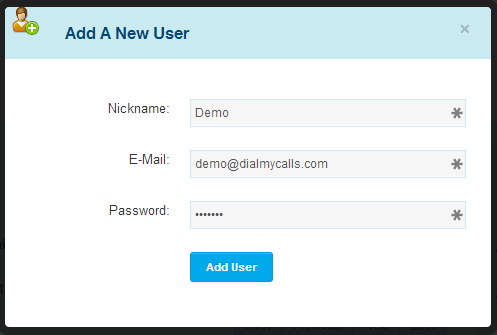 Version 2.0 of DialMyCalls introduced “access control” which allows members to create and manage multiple users on one account. Members requested the ability to have multiple users share one account while keeping certain aspects of the service hidden. 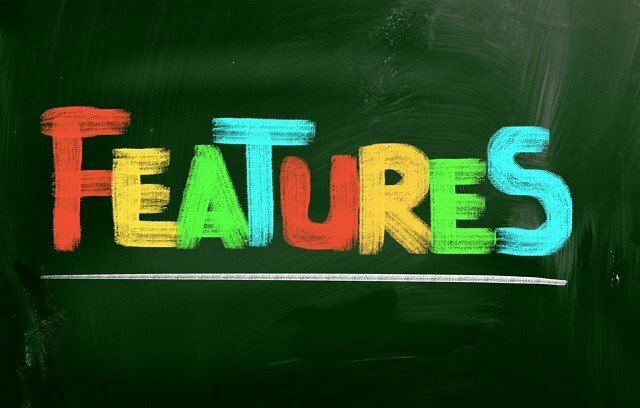 “Access Control” allows the admin of an account to create multiple users as well as permission groups to manage which features of DialMyCalls each member has access to. 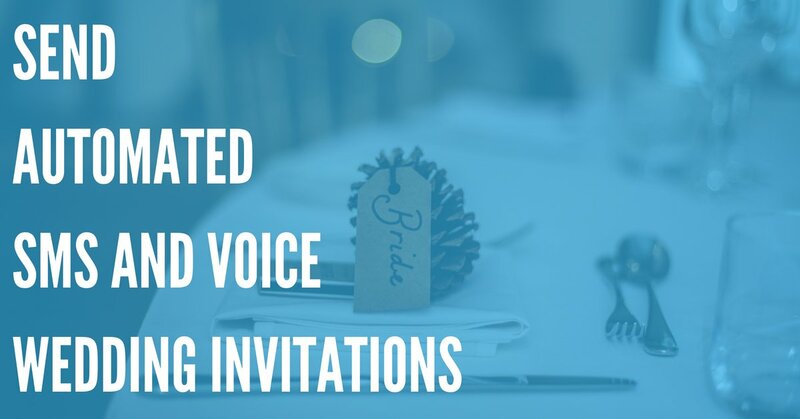 Do you want to allow a member of your church congregation to set up a voice broadcast but want to keep your billing information hidden? Maybe you'd like a parent to send out a weekly text (SMS) broadcast to all of the players, coaches and parents of your sports league but want to restrict access to other information located in your account. 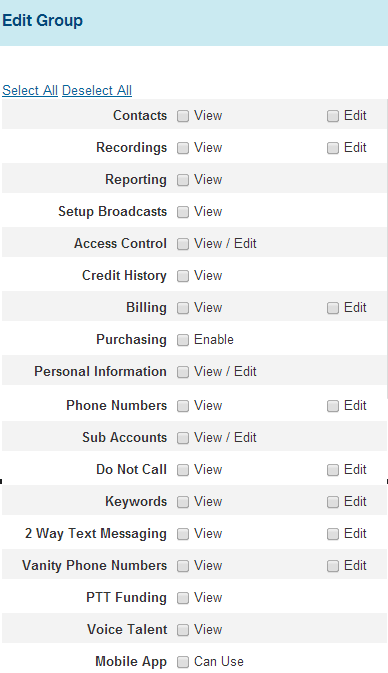 The DialMyCalls “Access Control” can be used in both instances listed above as it gives members full control of what their Access Users can see and do while logged in to DialMyCalls. Step Two – Create a new permissions group nickname and click “Add Group”. Step Three – Your newly created “Permission Group” will now be listed – click on the edit icon to set up the security permissions. Step Four – Check off the security permissions that you would like your newly created group to have. 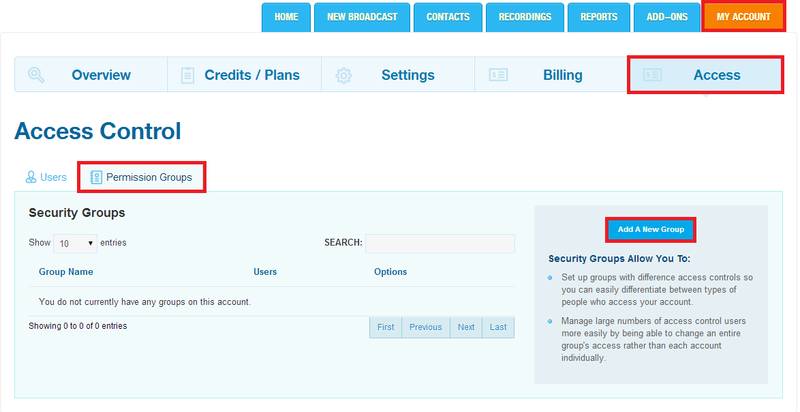 Step Five: Now that you have set up your permission group, click on the “Users” tab and then click “Add A New Account”. 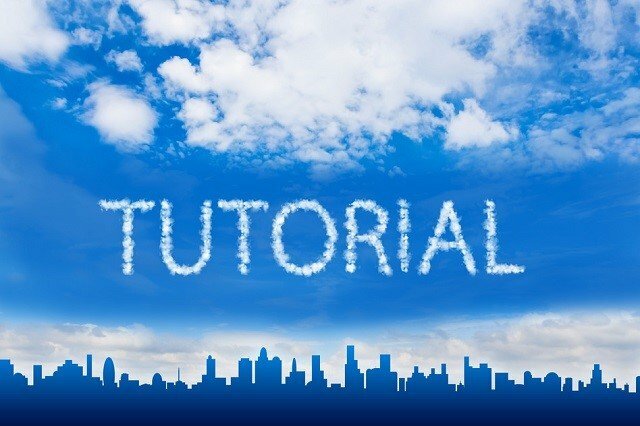 Step Six – Create a nickname and then choose the email address and password that your new access user will use to log in to your DialMyCalls account. Step Seven – Your newly created “User Account” will now be listed – click on the edit icon to set up the permissions group that the user will belong to. 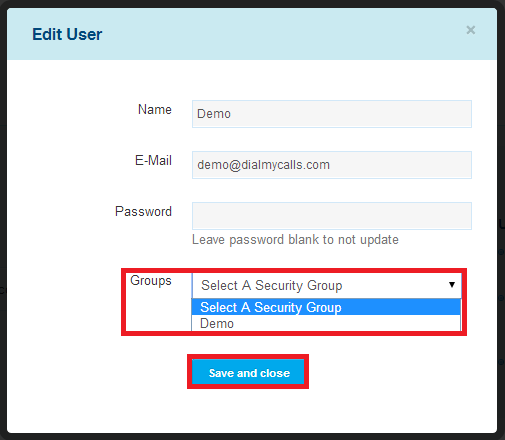 Step Eight – Finally you will need to select the proper "Permissions Group" from the drop-down menu next to group and then click on "Save and close" – that is it, you have just set up your DialMyCalls access control! For more information regarding the new DialMyCalls access control, please visit www.dialmycalls.com or contact our customer support team via phone or email.